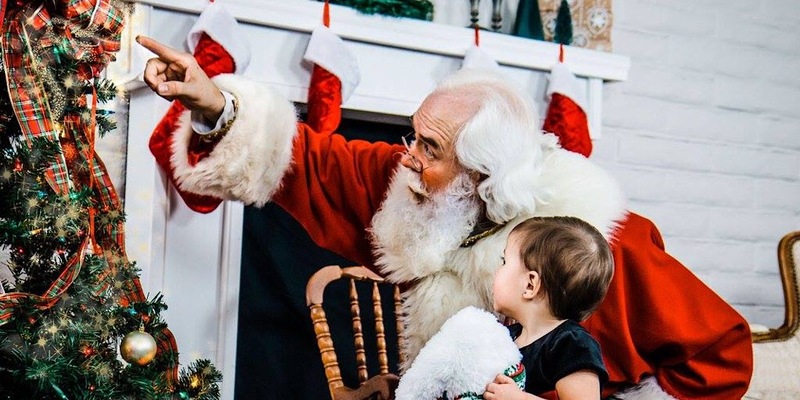 Fleur de Lea Photography captures that Santa magic perfectly. 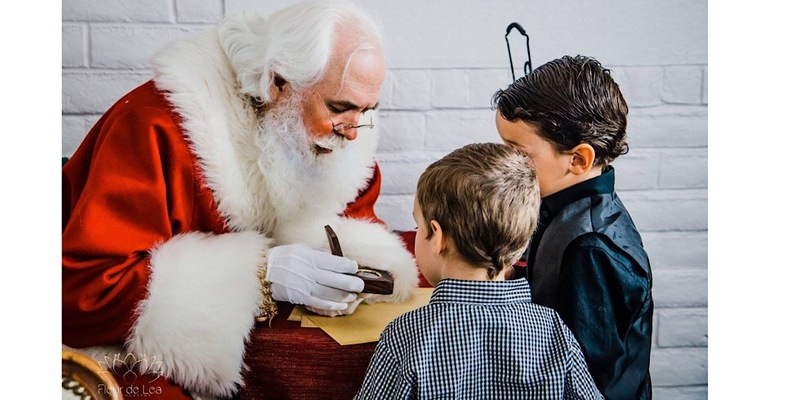 Whether you need help delighting children, passing out presents, or sharing the real reason for the season, the traditional magic of the Tucson Santa will make your next holiday event a merry success. 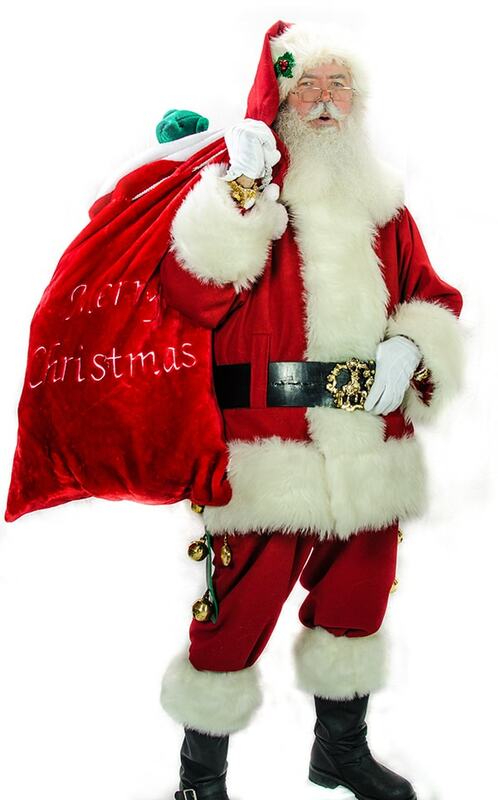 The Tucson Santa has many years of experience in making Christmas memories. 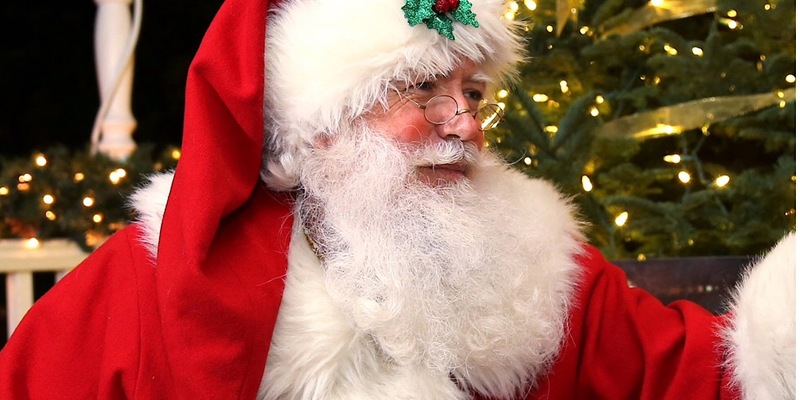 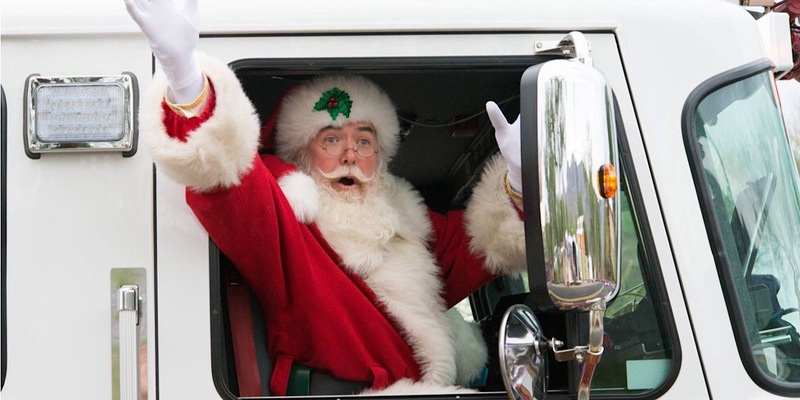 With his real white beard, warm smile, and a twinkle in his eye, children and adults alike will sense the spirit and excitement of the season wherever he goes. 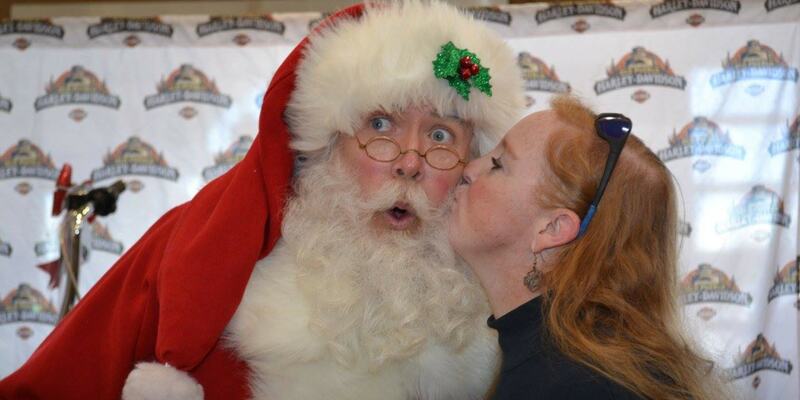 You may see more photos of the Tucson Santa on his Facebook page. 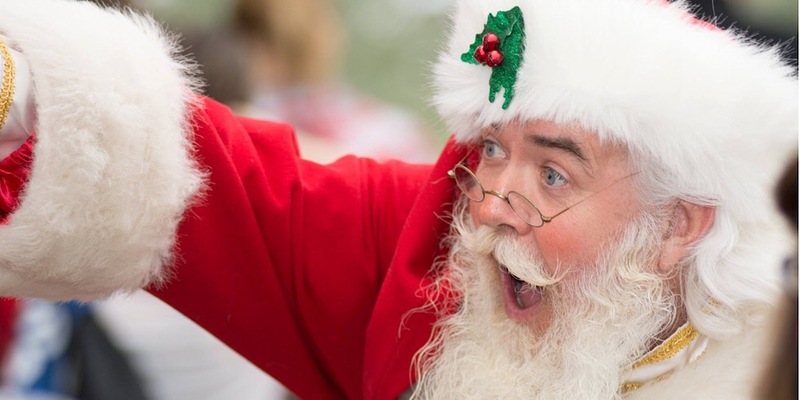 You may have seen The Tucson Santa at the Oro Valley Tree Lighting Ceremony, Tucson Harley-Davidson, Old Pueblo Harley-Davidson, Curacao, Kneader’s Bakery, The Santa Experience by Fleur De Lea Photography, and many other public events in and around Tucson. 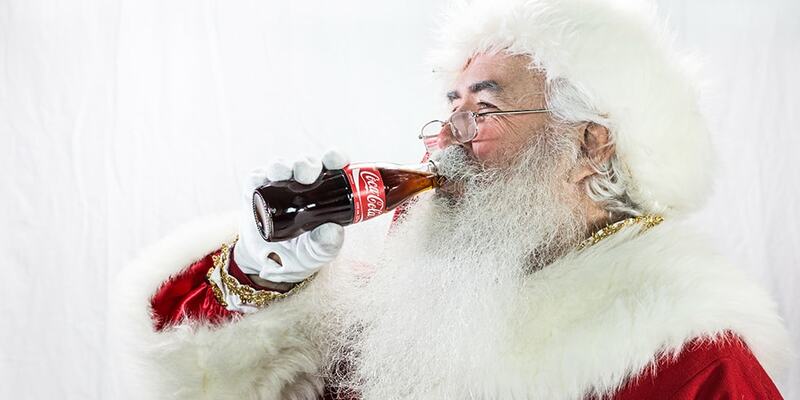 Availability is limited. 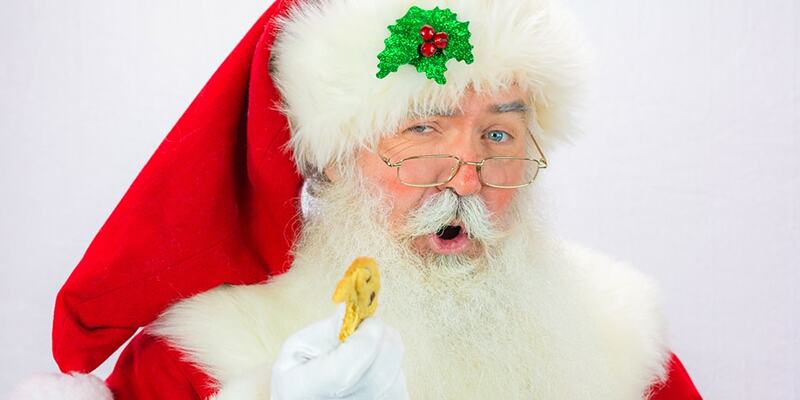 Contact the Tucson Santa today to discuss your upcoming event. 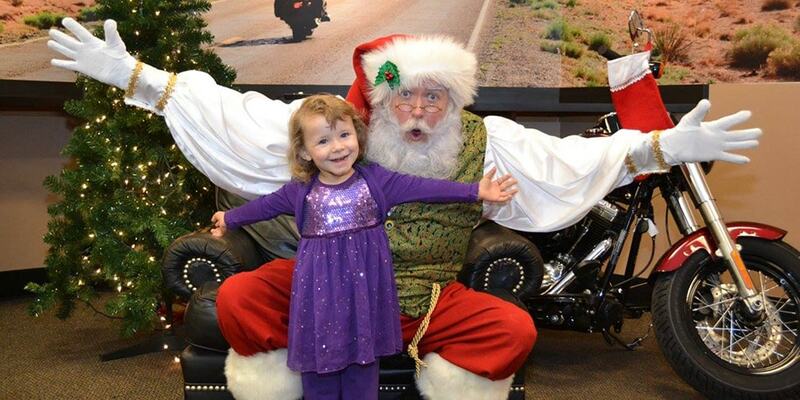 Dave Vermeulen, a real-bearded Santa in Tucson, Arizona, wishes you a very merry Christmas.